When it comes to Shopify conversions, the first page that comes up as the “point of conversion” is the cart page, right? But what about the product detail pages? Shopify product detail page design is one of the crucial things that affect conversions in the sense that the page where the online shopper gives her purchasing decision is infact the product page. Thus, you need to carefully audit the Shopify product detail page design during your conversion optimization practices. The concept of “think like your customer” may help in capturing the flows in your product detail pages. So, let’s dive into the basics of Shopify product detail page design to find out the biggest mistakes resulting in low conversions. 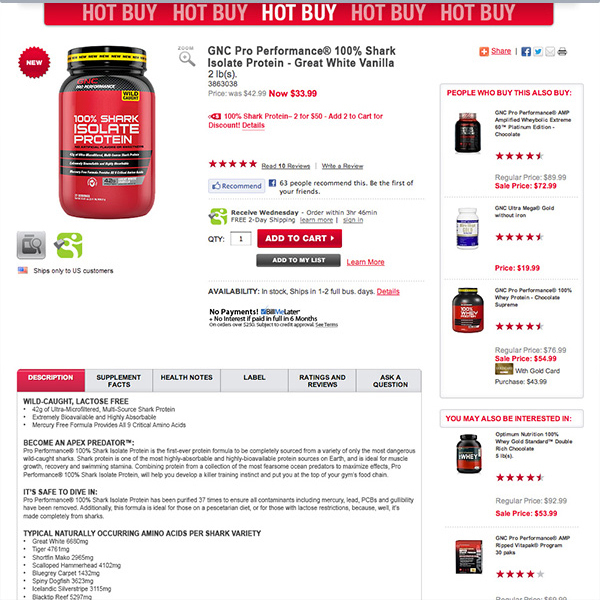 All your Product pages should have the Add to Cart button. Apart from being a Call-To-Action which increases conversions, this button increases the ease of shopping for your customers. But remember not to take your customers straight to the ‘Checkout Page’ with this button. Instead, a pop-up window suggesting that the product has been added to the cart and the customer can continue with his/her shopping is advisable. The link to the ‘Checkout Page’ can be placed in the ‘Cart’ page. Again, a very important aspect of a good Shopify product detail page design is the quality of the product images. Always try to choose high-definition and high quality product pictures. You should also give your customers the option to zoom in so that they can look at the products closely. We often swear by the phrase that ‘Content is King’. In an eCommerce store, if there is one place to prove that, it is the Product Descriptions. Apart from its role in SEO and marketing, product descriptions are what describes those attributes of a product which are not visible in the images. Hence, descriptions need to be very strong. Your title and product descriptions must be keyword-rich, which implies that you should already be thorough with audience targeting and keyword analysis before you write your product descriptions. 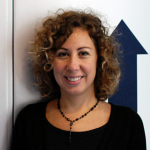 You can read my article on keyword research and implementation here. Well written product descriptions turn your visitors into paying customers. So, if need be, get it written by professionals who are experienced in writing product copies. Very soon eCommerce will only be about personalization. We are already in a place where eCommerce stores are recommending products to customers based on their clickstream behavior. AI powered email marketing tools and personalized emails featuring related products is the need of the hour. And all with good reason. 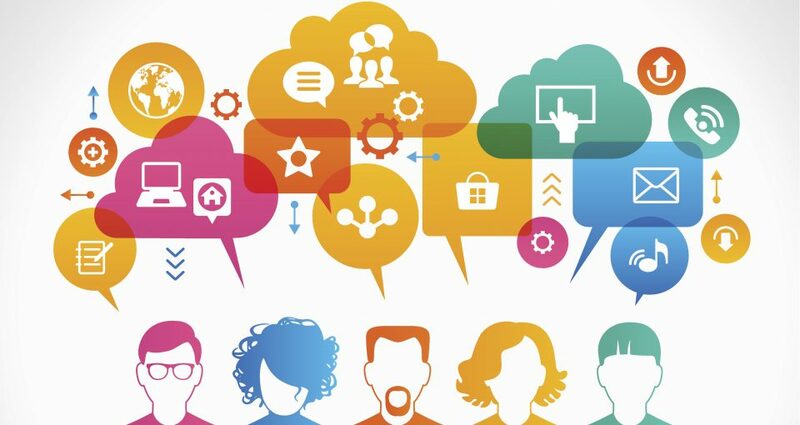 Personalization benefits both the seller and the buyer. The shopper gets personalized recommendations based on his/her preferences, which saves them the time and effort of searching the product. And the buyer ends up selling more products by cross-selling and upselling which reduces his cart abandonment and increases conversions. Install our Perzonalization app today and boost your sales up to 15%. Related/recommended products section is nearly becoming a key component of a good eCommerce website design therefore you should have those sections on every product page. You can install our Perzonalization app and leave the rest to the app. It will increase your conversions without an iota of extra effort. Use Urgency apps (available online) to display limited stock or offers and discounts. It has been observed that customers tend to buy stuff that sells out sooner. Your delivery details should be in your product page. The details can be delivery time, shipping methods, shipping rates etc. Also make sure that you list out the delivery time with attractive images and graphics or some prominent text. Put a ‘payment safety’ banner under the ‘Add to Cart’ button. This suggests that your store has a secure payment gateway and helps in establish credibility with your customers who are trusting you with their financial information. 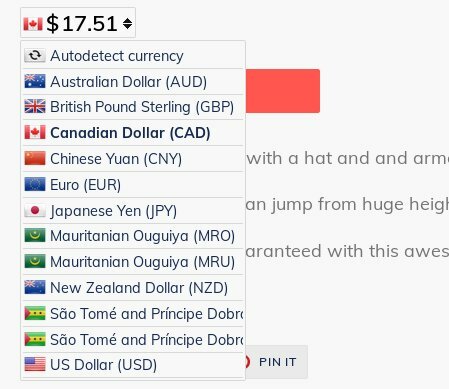 Installing a Currency Converter is always a great idea. It saves your customers the effort and headache of going to Google to check how much the products cost in their local currency. It’s no news now that 23% of online shoppers in US are influenced by product reviews – both social and on-site. 69% of shoppers in US demand that products be accompanied by organic reviews. And 42% of store owners have reported a spike in sales after publishing customer reviews. All these numbers clearly point towards authentic customer reviews. 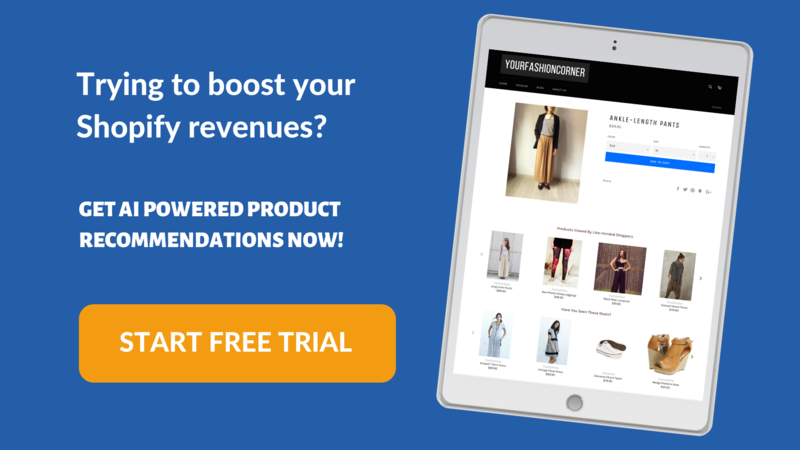 You do not want to make the mistake of not having product reviews on your product page, if you intend to increase your sales numbers. Product videos have now become an important pre-requisite for a successful eCommerce business. A lot of eCommerce stores still don’t pay much heed to this aspect and they will soon pay the price. BigCommerce reports that 42% of online shoppers demand a video demo for products. Videos help in building a better understanding of the product and helps the eStore to be seen as a reliable brand. You can get some really in-depth analysis about the importance of product videos here. I have tried to list the biggest Shopify product detail page design flaws but I am quite sure there are many others. 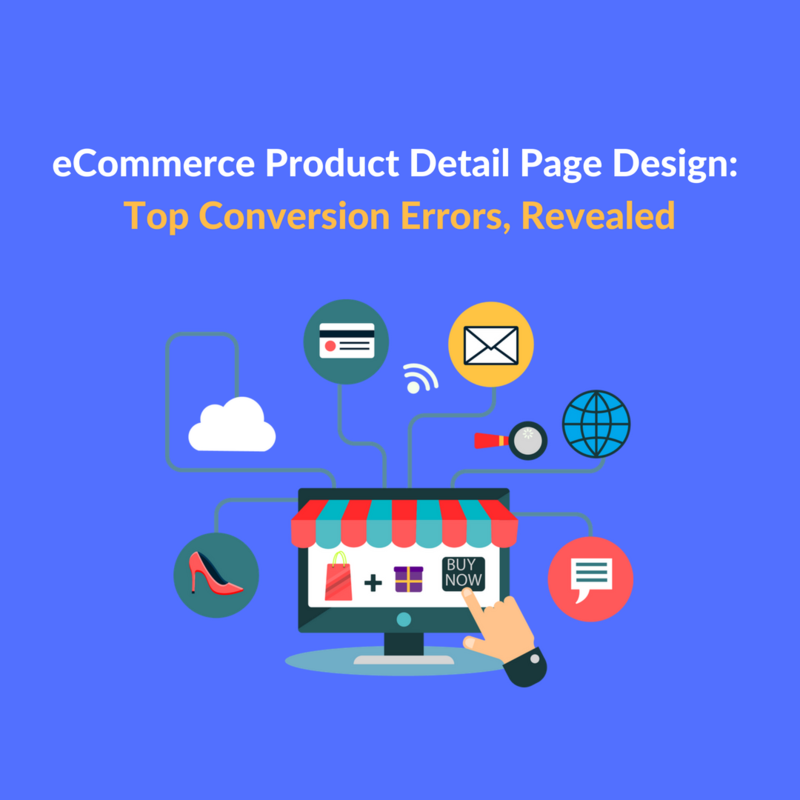 Just share your comments if you come across other design mistakes that may affect conversions.